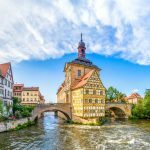 When construction of the 106-mile Main-Danube Canal was completed in 1992, travelers gained access to a whole new level of adventure through European river cruising. 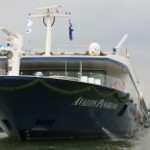 The 2,200 miles of rivers and tributaries deliver visitors throughout Europe, while providing them with all of the luxury amenities of an ocean cruise ship or five-star hotel. Some of the most exquisite destinations accessible by river cruise are United Nations Educational, Scientific and Cultural Organization (UNESCO) Heritage Sites, protected and preserved for their immense value to humanity. Here are six extraordinary locations to add to your must-see list. 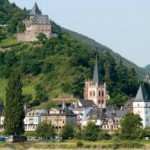 A leisurely drift along the banks of the Rhine Valley brings you past 13th and 14th century Medieval castles, historic towns, and bountiful terraced vineyards. 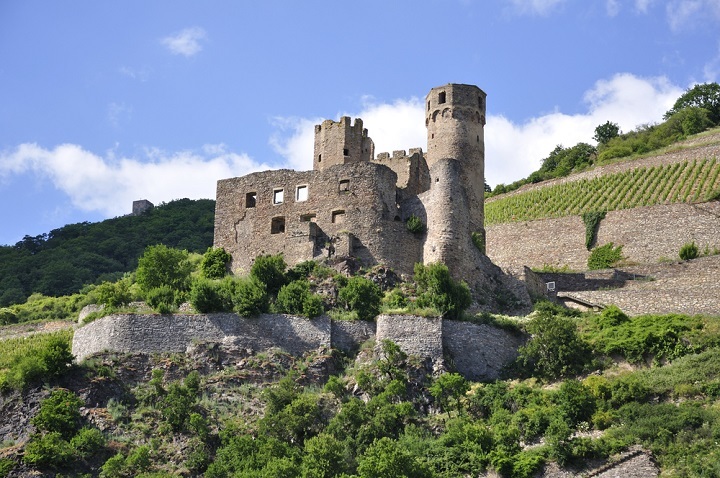 The 40-mile-long Middle Rhine Valley contains 60 small towns and the striking ruins of over 40 prominent hilltop castles and fortresses where knightly ghosts and their canons guard their turf. The stretch of the Middle Rhine Valley between Bingen and Koblenz was a significant transport route that promoted cultural exchange between the Mediterranean region and its northern neighbors. 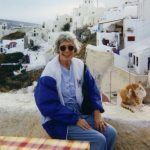 Today, the stunning landscape looks much the same as it did in earlier centuries, teeming with all of the architectural and natural elements that have inspired artists, writers, and composers for centuries. Today the capital of the Republic of Austria, Vienna was once the capital of the Austro-Hungarian Empire and has held the title of musical capital of Europe since the 16th century. 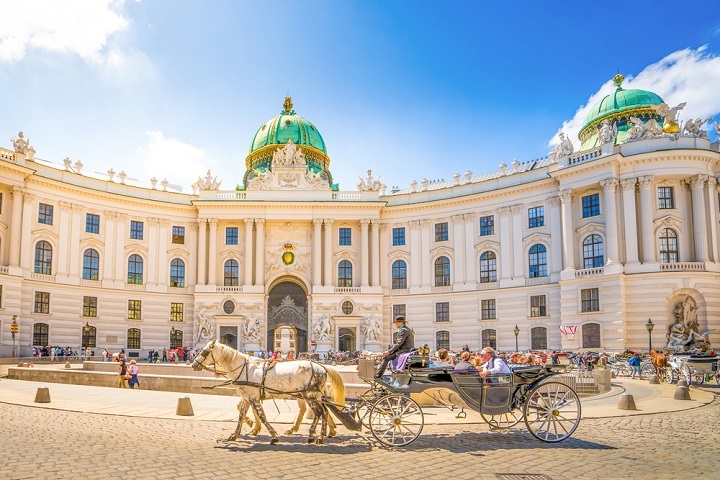 Travelers can experience the architectural heritage of Europe’s three key periods in Vienna: the Middle Ages, the Baroque period, and the Gründerzeit. Many architectural riches that date back to the late 19th-century are found along the Ringstrasse, or Ring Road. The path is lined with majestic buildings and monuments that include the Ancient Greece-inspired Parliament Building, an Opera House, and the Neo-Renaissance Museum of Applied Art. The Royal Palace, Baroque castles, and lush gardens all await you in resplendent Vienna. This boulevard, completed in 1885, was a masterpiece of city planning. The first subway line to serve continental Europe, The Millennium Underground Railway opened beneath the Avenue in 1896. The Avenue bears witness to a technologically advanced metropolis while still preserving the eclectic architectural history of its Neo-Renaissance buildings. Visit the State Opera House and get your shopping fix at the boutiques of Louis Vuitton, Burberry, and Gucci — all tenants on the Avenue. 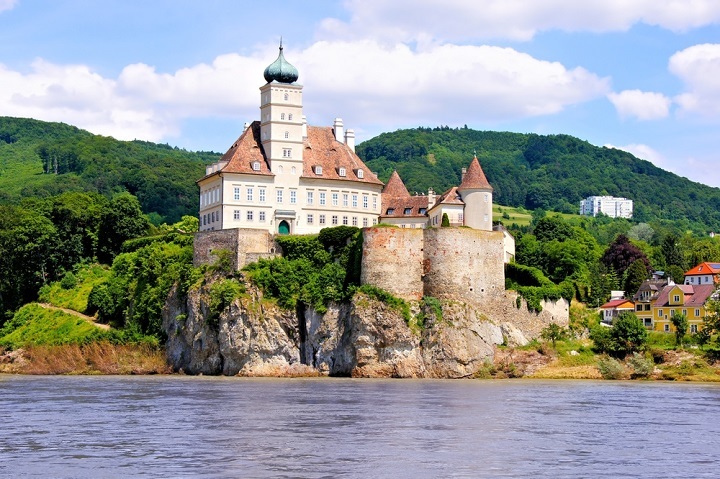 This stretch of the Danube Valley in northern Austria located between Melk and Krems showcases many well-preserved traces of its 2,000-year evolution. The clearing of Wachau’s natural forest dates back to the Neolithic period. Bavarian and Salzburg monasteries cultivated the sloped vineyards around 800, and today the residents of Wachau carefully preserve this living cultural landscape’s agriculture, forests, town design, and monuments. Wachau towns with housing arrangements and street layouts that have remained virtually unchanged since the 11th and 12th centuries. 18th-century taverns, toll houses, mills, and stations for changing draught horses that date back to the 15th and 16th centuries still in operation. Winegrowers’ farmsteads dating back to the late Middle Ages and the 16th-17th centuries. Humans have made homes in this region of the legendary river Danube since the Paleolithic era. The river slices Budapest, Hungary’s capital, in half, with hilly Buda on the west, or right bank, and the more flat Pest on the eastern left bank. Four bridges that are part of the World Heritage Site link the banks. 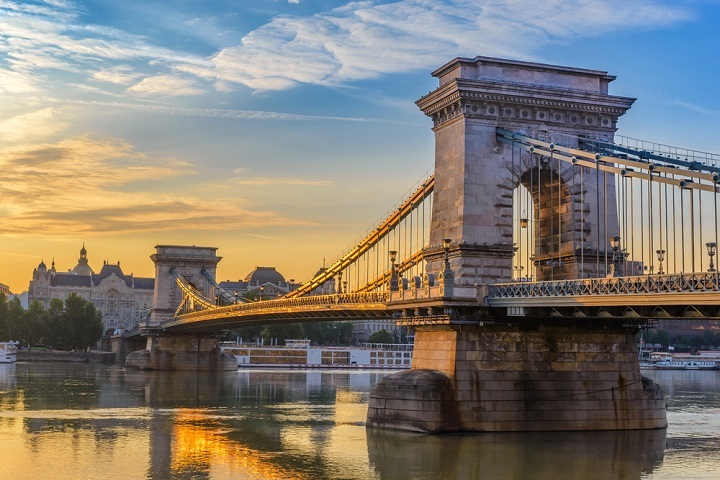 Budapest was the site of the Roman city of Aquincum, and today’s World Heritage Site includes on Buda’s side: the Freedom Statue, the University of Technology buildings, the Chain Bridge, the Gellért thermal baths, and the buildings of the Buda Castle. Pest offers the Parliament building, István Széchenyi Square, and the Art Nouveau Gresham Palace, currently managed by Four Seasons Hotels. Once a royal residence, today the Gothic Buda Castle and nearby historical district, the Buda Castle Quarter, serve as a significant cultural center. Along with Medieval castles, you’ll find the Széchenyi National Library, the Hungarian National Gallery, the Budapest History Museum, and the Ludwig Museum. The well-known Matthias Church, or Church of our Lady, rests in the center of Castle Quarter.